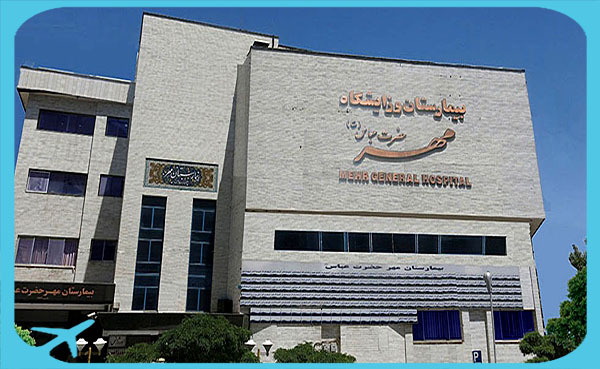 Mehr hotel-hospital (full name, Mehr-e Hazrat Abbas hospital) was established in 1982. 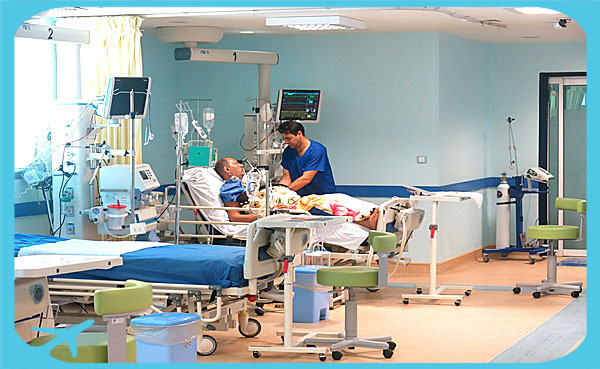 The hospital offers a 180-acute inpatient bed facility, a well- equipped 5-bed emergency, 4 ICU beds, 8 CCU beds, 10 OHICU and 6 NICU beds. 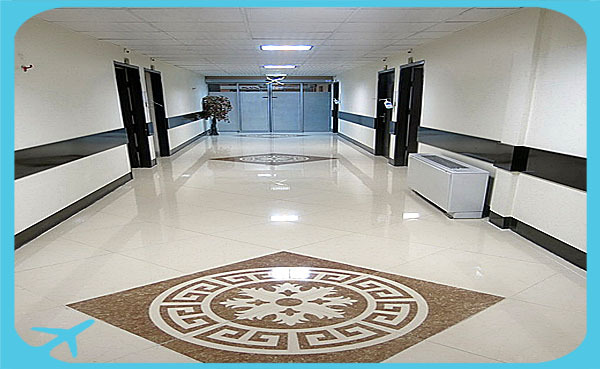 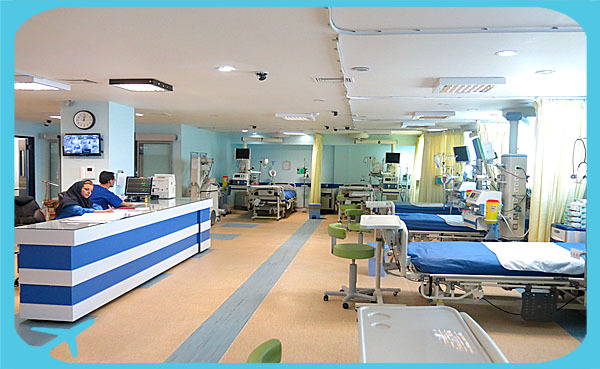 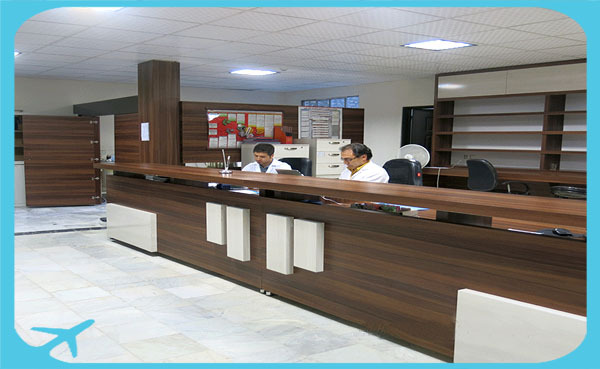 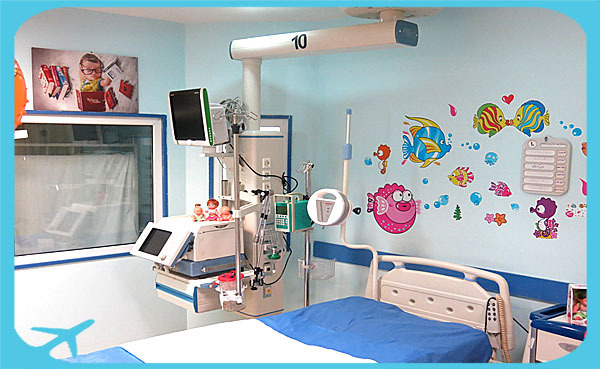 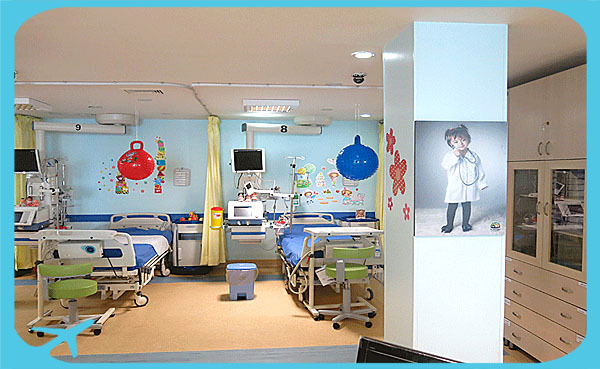 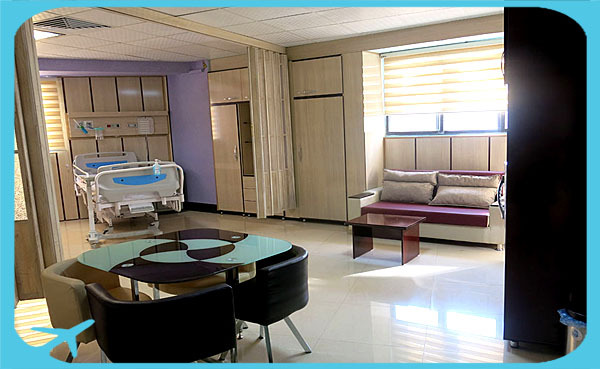 This hospital also provides sub-specialty care for more than 2000 patients per month. 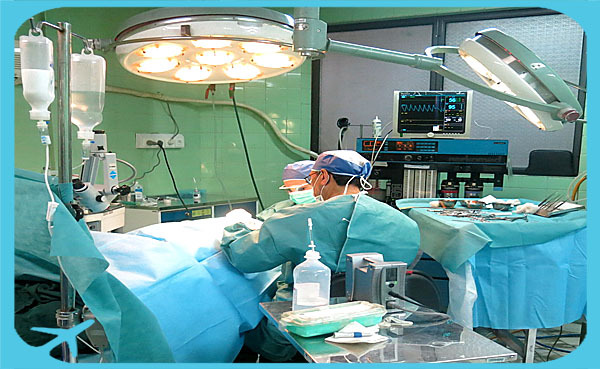 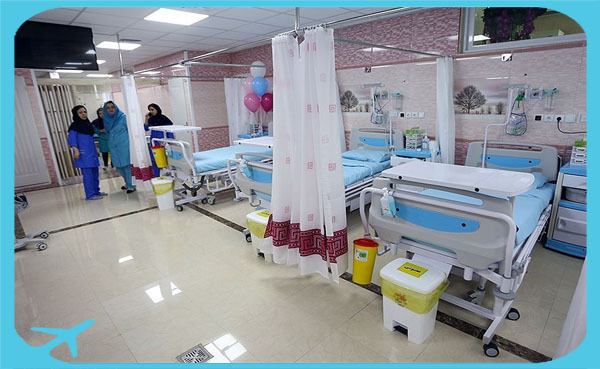 Mehr Hospital has launched the new state of heart facilities, which carries out Angiography Angioplasty, open heart and Laparoscopic procedures. 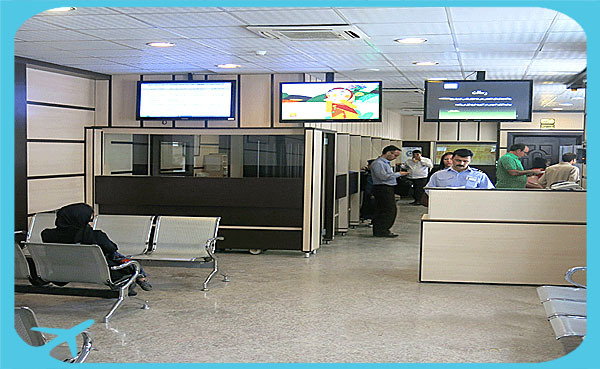 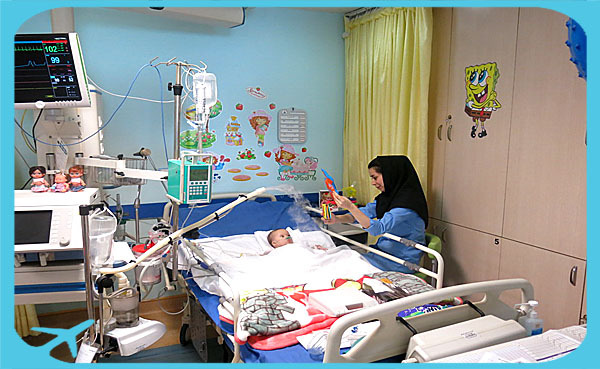 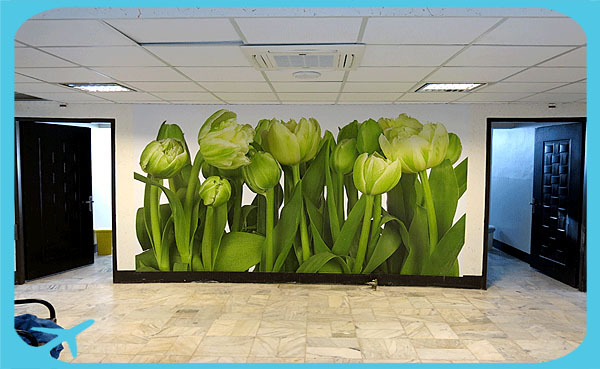 The hospital services and facilities are open to all nationalities who reside in Iran irrespective of race, color or creed. 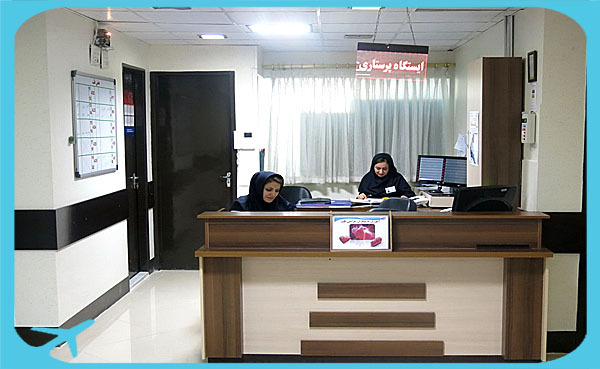 Alongside the routine medical procedures, this hospital is proud to announce the tourist health services. 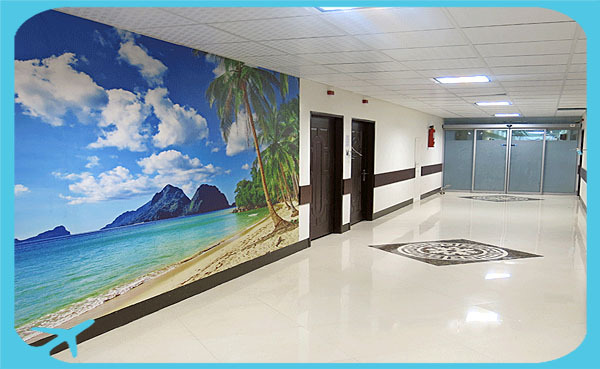 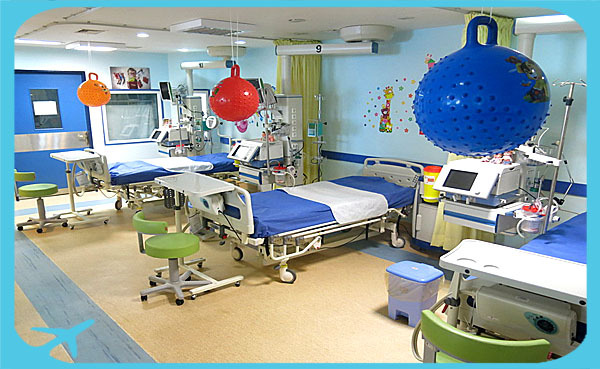 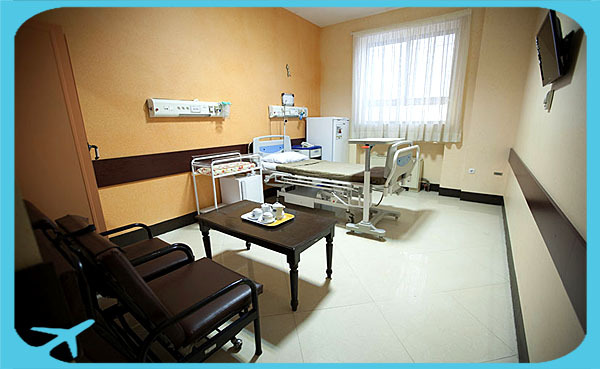 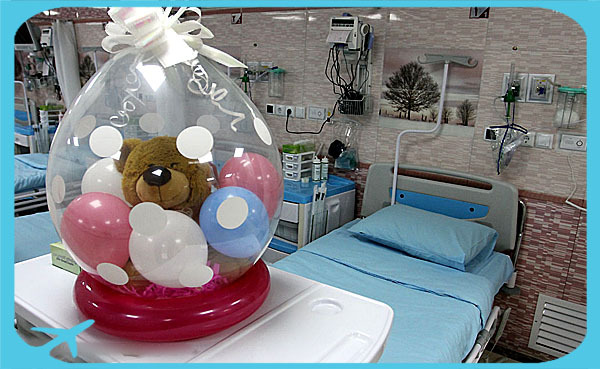 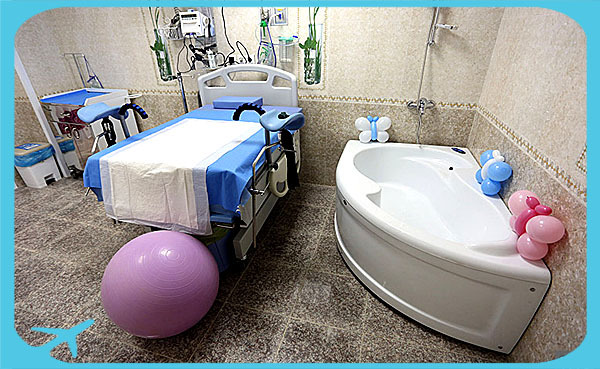 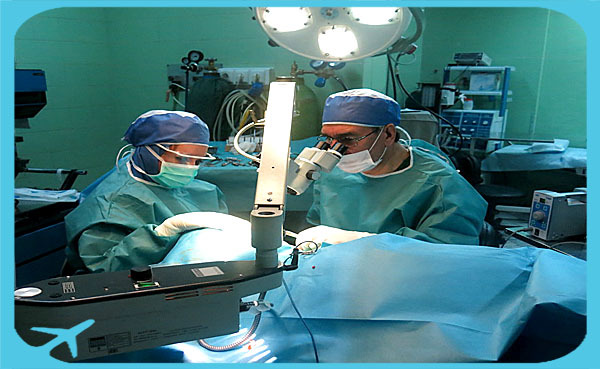 It provides any kind of health tourism services to eligible foreign patients demands.